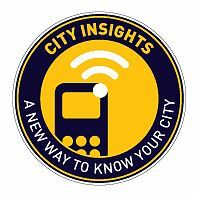 A new way to explore Southwark’s local history, history of specific buildings, streets and places of interest whilst on the move, using City Insight’s network of more than 40 markers (coloured discs attached to lamp posts), linked to a mobile- friendly web-site or mobile phone. The markers start near the River Thames and go back as far as Tooley Street. The service and website are free,and a typical website hotspot story is about 150kb: that’s fifty times smaller than the average MP3 song download! that it’s practically dripping off the walls! You can find out more on the City Insights website, and check for your local history hotspot in Southwark here.